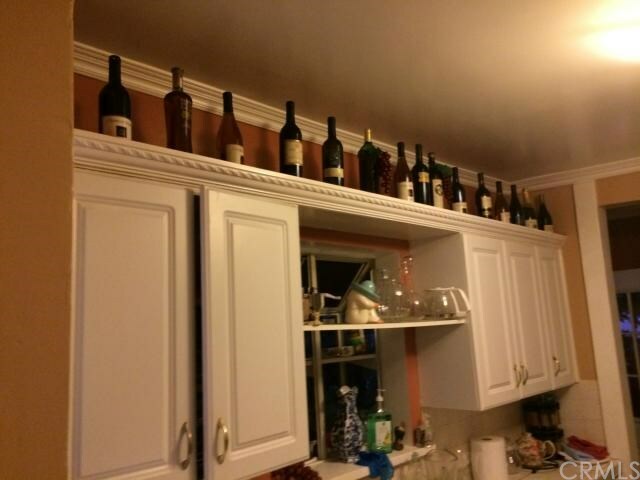 I’m Buying a House, But Not Any of These. Gah. …or at least trying to. 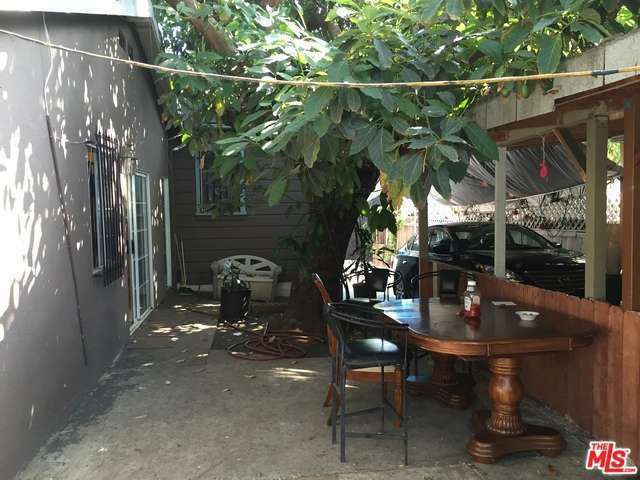 I made an offer on a total run-down fixer that was built in the 30’s and hasn’t been touched since the 70’s. Fingers crossed! 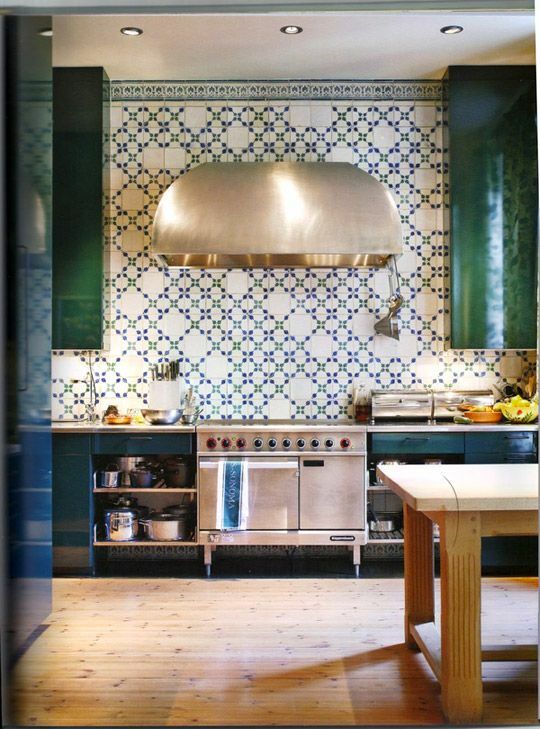 I want to make that kitchen above (Via The Wall Street Journal) my new reality. But in the meantime, I wanted to talk to you about something serious. Real estate photos. 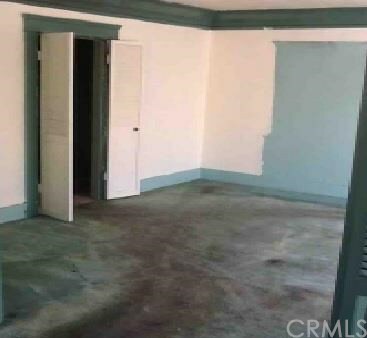 Listen, if you are trying to sell a house, don’t you think you might consider taking a decent picture? Alas, many people seem to miss this key point. 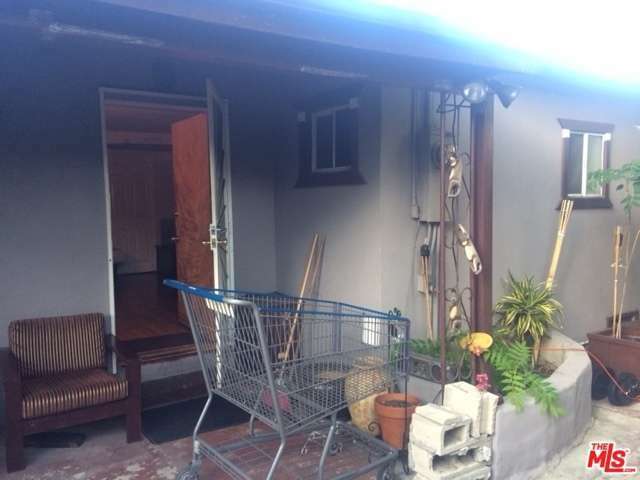 Let’s look at a few of my choice favorite bad real estate photos I’ve come across just in my area over the last few weeks, and let’s all enjoy Jacinda’s biting commentary. I told Scarlet this would be her room, and the bear stays. What is even happening here? Did they paint half the wall and just say “Screw it. Screw this house.” and walk out? This one is my favorite, because it comes with a home office! So good for a career blogger. AND it comes with FREE KETCHUP! Sold. Stay tuned for more updates on my home buying saga. 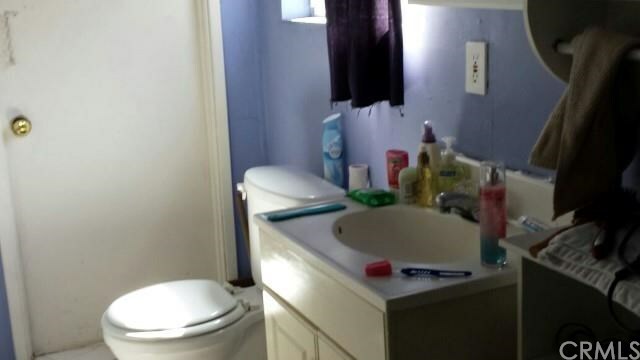 And whatever you do, don’t post a picture of your toilet with the seat up on the MLS. I can’t take it anymore. Ya’ll crack me up. I love your blog!